Xiaomi Mi 9 to feature Snapdragon 8150 and a triple camera at its rear. The recently launched Xiaomi Mi Mix 3 is definitely an innovative device as it is the first smartphone to feature 10GB of RAM. With the next flagship smartphone - the Mi 9, the company is said to bring in many more innovations. 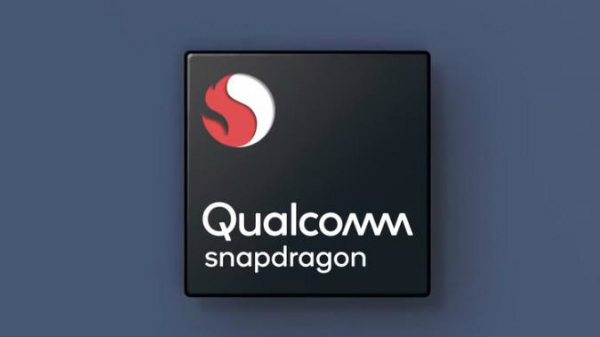 The 2019 flagship from the Chinese brand is expected to be the first one to use the upcoming Qualcomm Snapdragon 8150 SoC. While the Mi Mix 3 came with a dual camera modular at its rear, the Mi 9 is said to feature a triple camera module. In addition to these, we can expect other improvements too. Notably, Xiaomi is known for launching smartphones with Snapdragon processors ahead of its rivals. 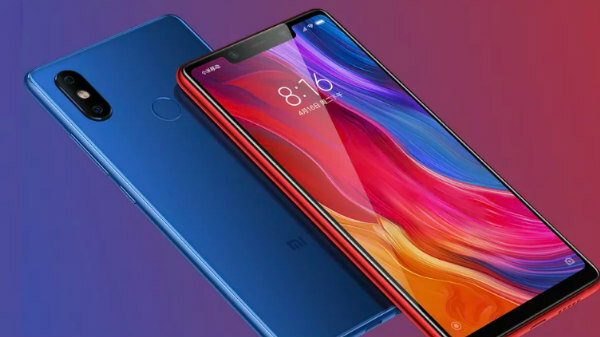 While this has already happened several times over the years, the company is expected to repeat the same next year with the launch of Mi 9. 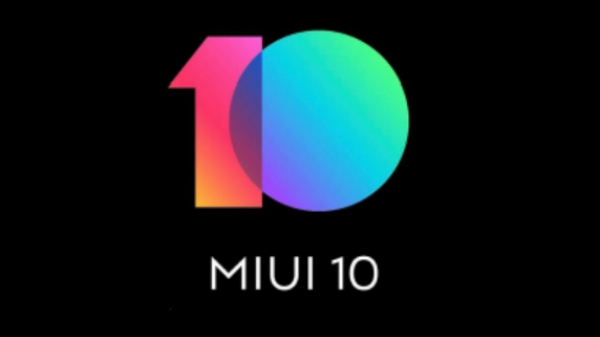 As per a report by iGeekPhone, the Xiaomi Mi 9 is expected to come with a triple camera setup at its rear. The primary camera at the rear is believed to be a 48MP Sony IMX586 sensor. The device is expected to come in multiple variants - 6GB, 8GB and of course the 10GB RAM variants. This Sony sensor has a 1/2.0-inch CMOS and makes use of a Quad Bayer 4-pixel color filter. Eventually, the sensor arranges four pixels of the same color next to each other to get 12MP and 1.6 sensor pixel size. This way, the sensor has exceptional good night shooting ability. This smartphone is likely to be the first smartphone to be launched with the Qualcomm Snapdragon 8150 SoC. This processor is said to be based on the 7nm FinFET process technology. It features a three-cluster core design, which is similar to Huawei's Kirin 980 chipset. As per a recent Geekbench listing, the Snapdragon 8150 is said to have a base frequency of 1.78GHz, 3697 single-core performance and 10,469 multi-core performance. Also, this processor will have a separate neural processor to handle the artificial intelligence capabilities. Given that the Mi 9 might be the first smartphone to use the Qualcomm Snapdragon 8150 SoC, we can expect it to be unveiled in the first quarter of 2019.